Elegant Mr Price. 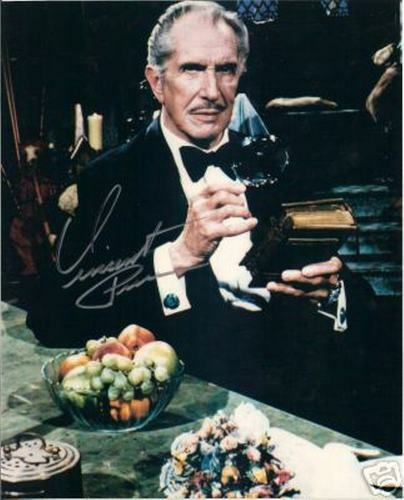 Vincent Price in his 80s. HD Wallpaper and background images in the Vincent Price club tagged: formal.